One coming, two going. 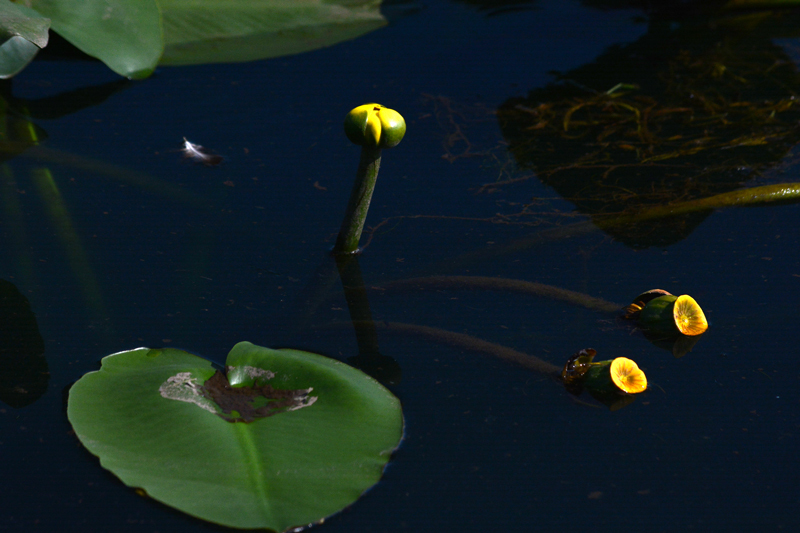 The lotuses in the pond at Admiral Mason Park are always interesting and beautiful. 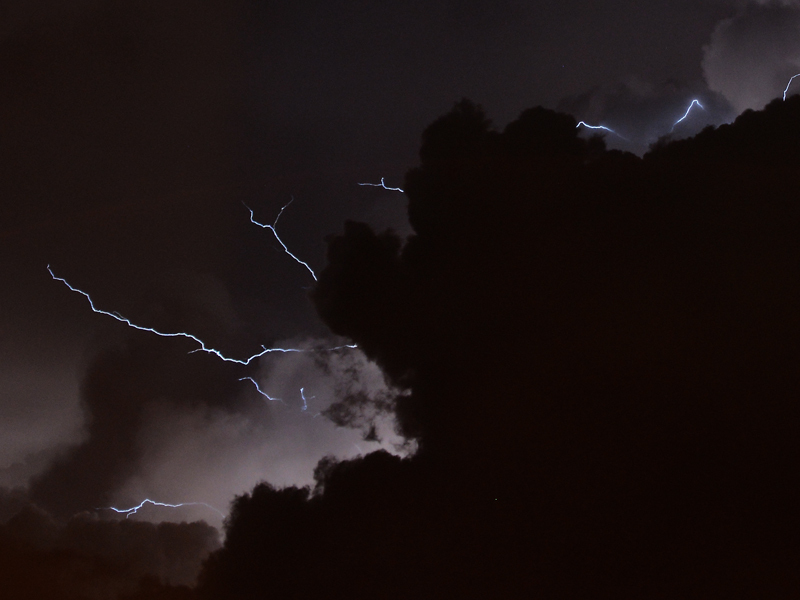 Last night around 9 I enjoyed the light show outside my fourth floor window. Set up the trusty rig and did a few long exposures. This one was shot for 15 seconds. 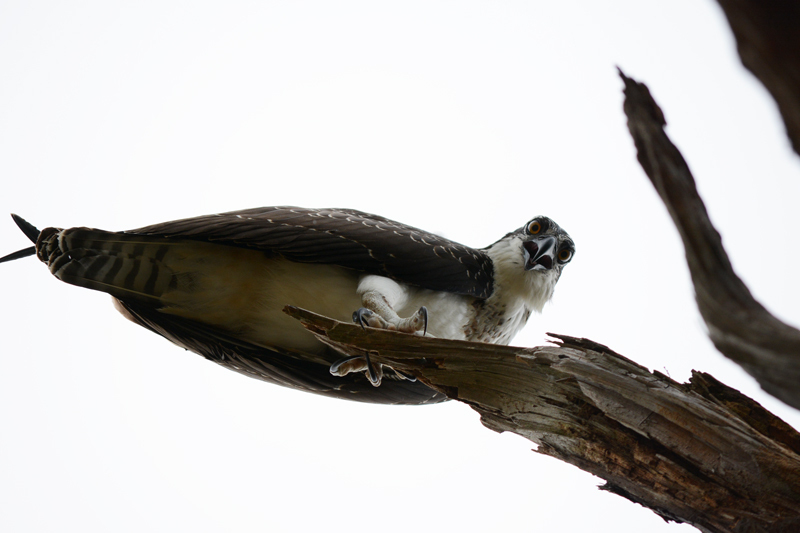 This is one of the two young female Ospreys I’ve been following. Today she seemed perplexed, wondering where their nest went. Apparently, one of the heavy, windy storms we’ve had recently blew it out of the tree. When I went up close to take this shot I was literally standing in the rubble of what had once been their home. The adults have moved on. So I suppose she and her sibling will now have to find a new place to hang out. Posted on August 15, 2015 Categories UncategorizedLeave a comment on Where’s Our Nest? 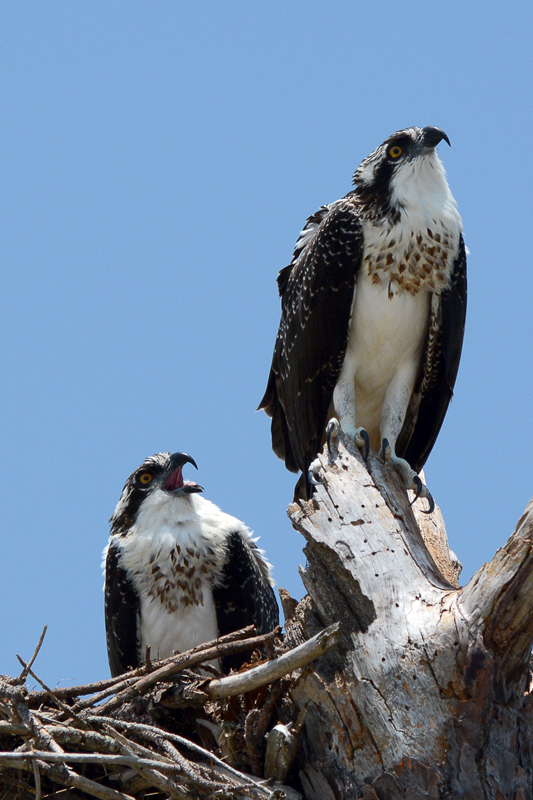 The young Osprey sisters sitting atop the nest. They’re very vocal and anything that moves near them catches their attention. Mom and Dad seem to have moved out. They were nowhere in sight.